Chana directs the work effort of Consortia’s Financial Solutions Team in the preparation of jurisdictional cost studies on behalf of Consortia’s clients. She also works with clients to ensure the maximization of average schedule revenue, performs average schedule versus cost feasibility studies, analyze the financial impact of investment decisions, and maintain Continuing Property Records. Prior to joining Consortia in 2009, Chana managed the CABS Revenue Assurance Team of a telecommunications billing services provider for twelve years. 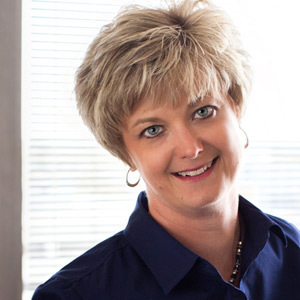 Chana earned her Bachelor of Science degree with emphasis in Accounting and Finance from Dana College in Blair, Nebraska. Chana works in our Omaha office.